When fully zoomed out, at wide angle end of the zoom range, the lens entrance pupil is the smallest. Conversely, when fully zoomed in, at the longest end of the zoom range, the lens entrance pupil is the largest. The object can brought back into view after zooming in simply because the lens opening is larger when zoomed in! The Nikon P900 is probably the most popular camera in the flat-Earth ‘industry’, as it has the longest zoom range for any camera at the time of this writing. 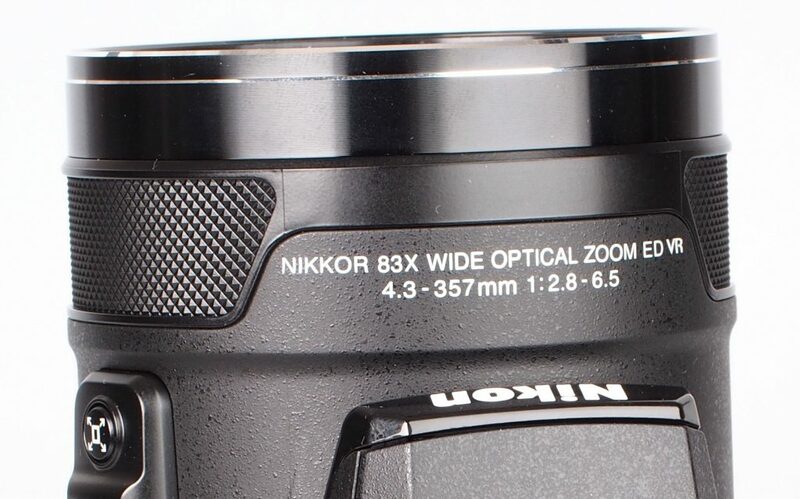 The camera has a staggering zoom range, over 83× according to the specification. The camera has 37× wider entrance pupil at its longest zoom compared to its widest zoom, or more than 5 cm difference. That’s enough difference for the phenomenon described above to easily happen.